It is the Great Depression of the 1930s, and a passionate young man from Paterson, New Jersey, leaves home to find his fortune. 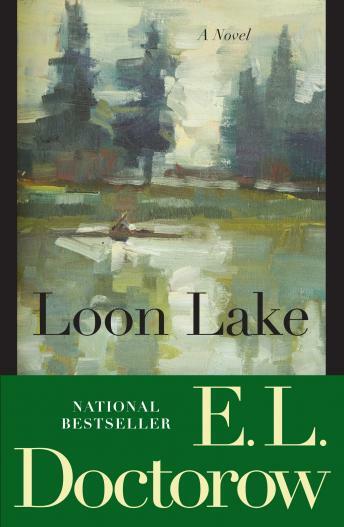 What he finds, on a cold and lonely night in the Adirondack Mountains, is a vision of life so different from his own that it changes his destiny, leading him from the side of a railroad track to a magical place called Loon Lake. © 1964 (Renewed) UNICHAPPELL MUSIC INC. and ATZAL MUSIC, INC.
All Rights Administered by UNICHAPPELL MUSIC INC.